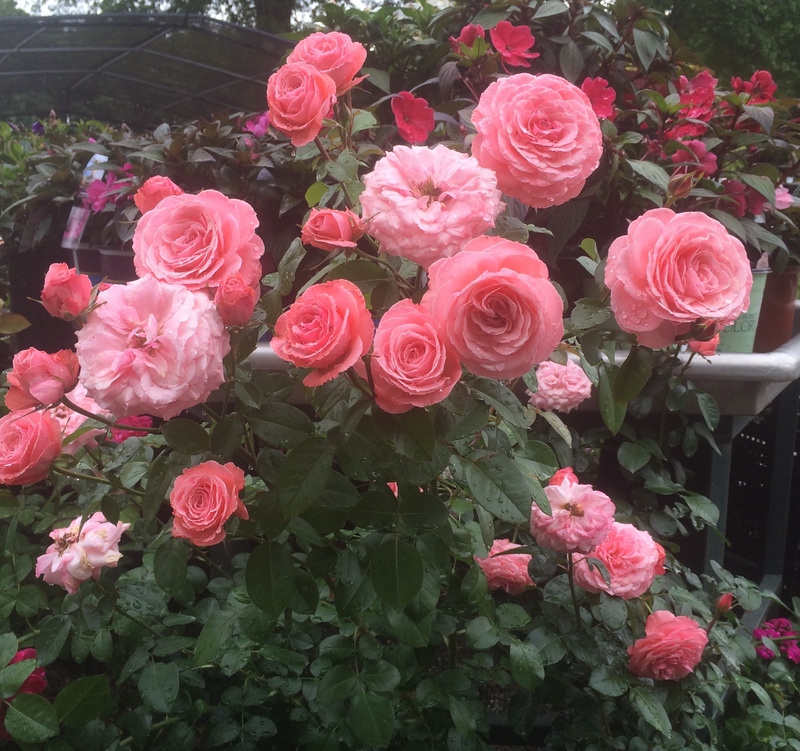 We want you to be successful in growing roses. Below are several helpful resources that share information on the best soil amendment practices, rose fertilizers, pest spraying program, and general rose care. Roses 101 – this brochure will walk you through the steps of successful rose gardening. Rose Spray Program – Our suggestion for keeping your roses pest, disease and fungus free as possible.